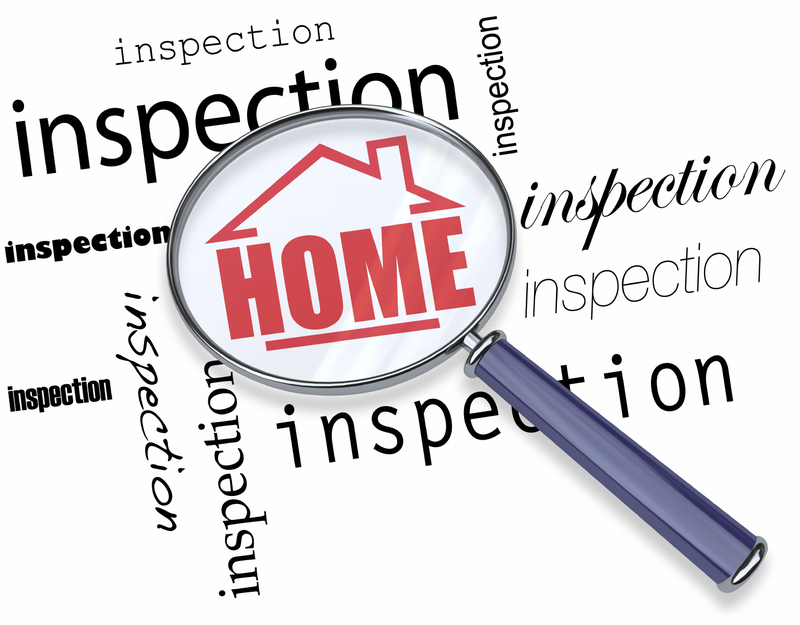 As we all know home inspection is one of the most important things a home buyer must do. Never close a deal when there would be no home inspection at all. In fact, the inspection is one factor that helps a home buyer decide on whether to pursue the purchase or not. There must be a thorough home inspection in every corner of the property. However, if not done properly, you might regret buying that particular property. But I'm sure you don't want that to happen, right? That is why, no matter what property you want to invest; be it in Abreeza Residences or any other real estate in the Philippines, a home inspection is a must. Although we may have strict busy schedules, a home buyer must not miss the opportunity to check their soon-to-be-home if they don't want to have any regrets later on. Of course, before you jump to any conclusion or decision, make sure that you know what you want when it comes to purchasing the property. Knowing your preference for a home would make the transaction much easier and faster. But why is there a need to have a home inspection? Peace of mind – one of the main reasons why one must do the inspection is to make sure that the property is in good shape. You know what your home would look like before you move in. Renegotiate – if there are some problems found while inspecting, you can negotiate a lower price with the seller. Or perhaps, you can request for some repairs before moving in. Opt-out – this is also one of the advantages when you do a home inspection. Whenever there are major problems on the property, you can definitely have the freedom to opt-out of buying that particular property. Well, this is also one thing you need to do before you regret purchasing it knowing there are some problems that are too big for you to handle. Future needs – through inspecting the property, you will know what and what not to do with it. Perhaps, you will know potential maintenance and upkeep that needs to do with your home. Smooth sale – just like the home buyers, sellers also don't want to have a hassle real estate transaction with their clients. The smoother the process is, the easier and faster it would be. Make repairs – more or less, some buyers would request for repairs especially when they notice some damages inside their soon-to-be-home. Or perhaps, they just want to have a minor renovation of the property before they decide to move in. Help set/increase price – generally, by doing some repairs on the property, this would help the seller decide to increase the price. There are some renovations that need to be done. The more appealing the property is, the more chances you can increase the price. But of course, you also have to make sure that the property that you sell is also worth the price. Transparency – this is one of the most important things for both parties. To have a smooth and honest process of the transaction, there must be transparency to every detail of the process. You also need to be transparent when it comes to a pre-inspection report available. With this, this is to ensure that the seller has nothing to do. Whether you realize it or not, a home inspection is one of the things that can make or break a good deal. If a buyer is not satisfied with the property, this is the time for them to back out with the deal. However, if there would be no home inspection, you might regret buying the property.